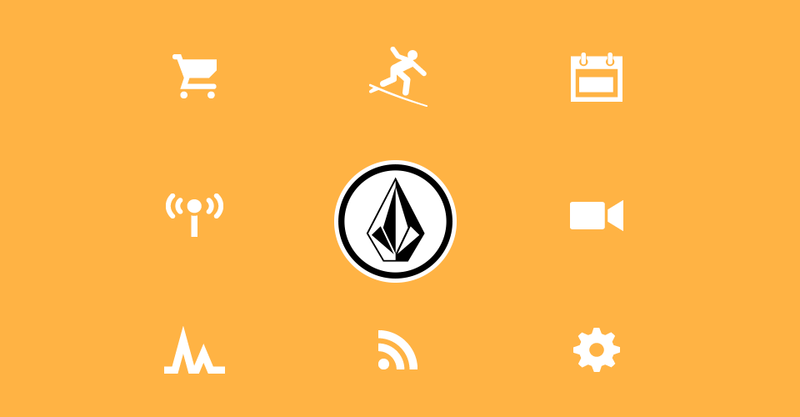 Bringing live broadcast event streaming to the palm of your hand. 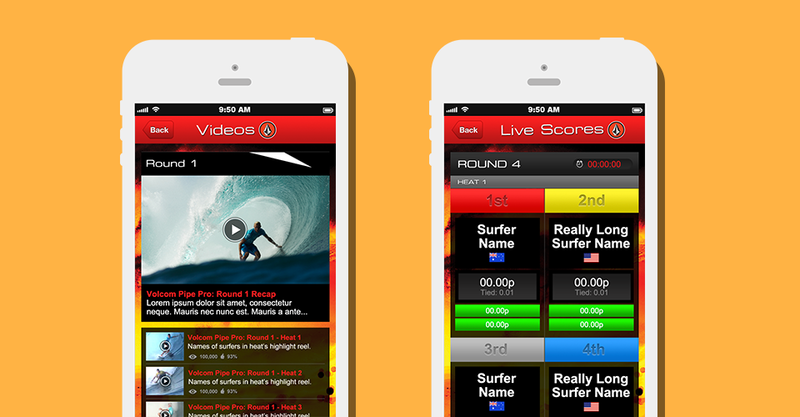 The VolcoMobile app united the surfing community by broadcasting one of the most anticipated sporting competitions of the year. Users were able to follow the latest news surrounding the event, learn about the surfers, and see all rankings and scores.